STONY POINT – Romance and laughter await the audience next month at the Hudson Lyric Opera’s production of “The Elixir of Love,” by Gaetano Donezetti. A classic comic opera about love and a magic potion, the show debuted in Milan, Italy in 1832 and has been a favorite ever since. The Hudson Lyric Opera production will be spoken and sung in English and fully staged with an orchestra, sets and costumes. 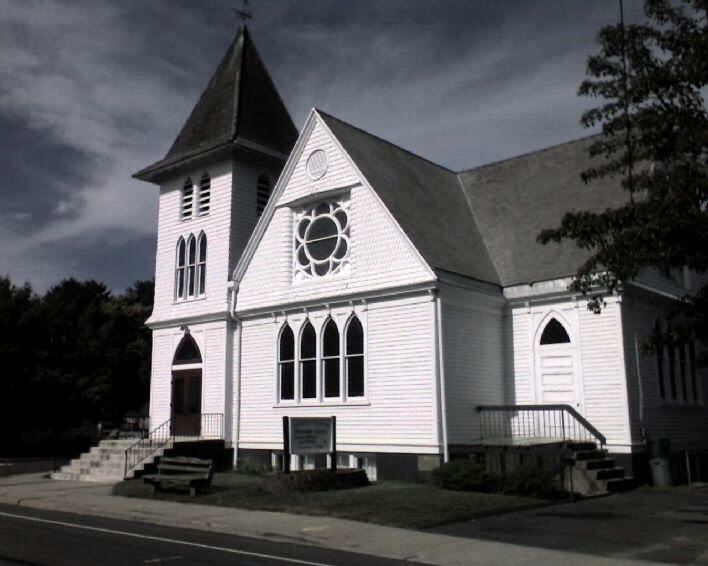 Showtimes are Saturdays, June 17 and 24 at 7:30 p.m. and Sundays, June 18 and 25 at 2 p.m. at Trinity United Methodist Church, 47 East Main St., Stony Point NY. Tickets are $20 for Adults, $15 for Students/Seniors. The Hudson Lyric Opera, now in its 11th season, is comprised of many artists who live or work in the lower Hudson Valley. For Information call 845-709-2273 or email info@hudsonlyricopera.org. Visit HLO on the web at www.hudsonlyricopera.org.